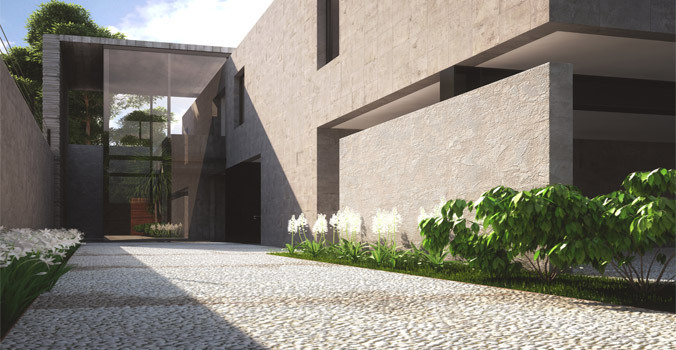 Are you looking for expert rendering? 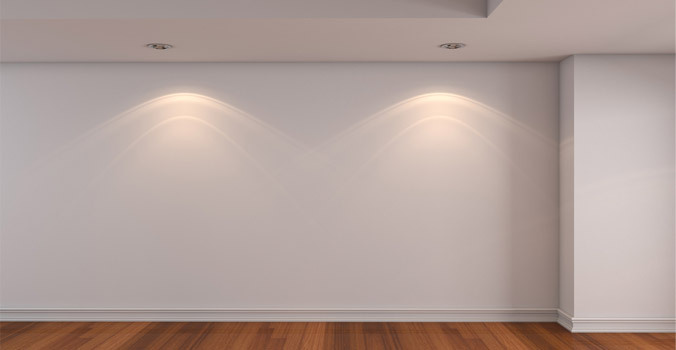 The idea of rendering a property can seem daunting for many people especially for the average person out there who has no idea about rendering. Fortunately for you, you don’t have to feel like it is all so daunting. 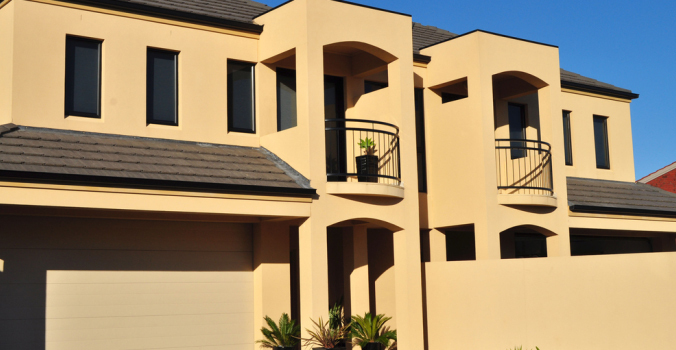 There are experts at rendering and there are none better than the team at Rendering Experts. Just as our name suggests, we are exactly that. 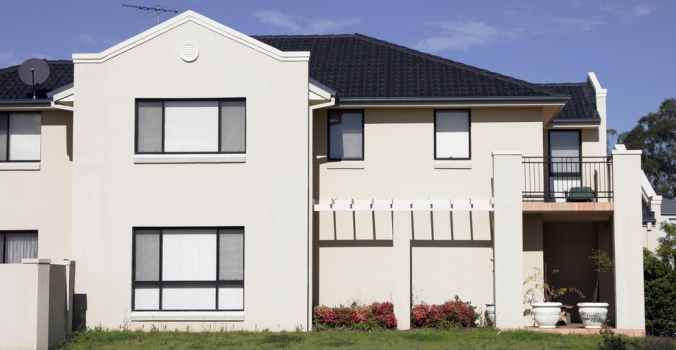 We are experts when it comes to rendering, whether that is cement or home rendering Randwick. We are an experienced company that has helped many people with rendering since we have established ourselves as a company. In fact, we have 12 years experience in this industry. This is 12 years of service that you will be getting. There is a lot of experience that makes life easier for you. This makes it easier for you to trust and rely on us to do a professional service. After all, do you really think we would still be in business after all this time if we couldn’t provide such a high quality service? 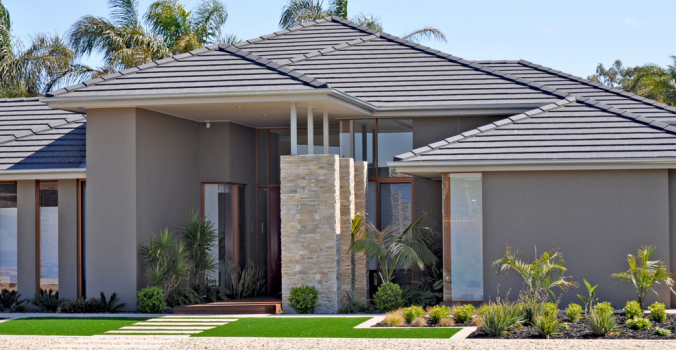 We have been helping a variety of clients with cement and house rendering for the last 12 years. If you are feeling uneasy at the thought of getting any rendering done to your home then just pick up the phone and speak to us. Our staff will kindly explain everything you need to know so that you will feel certain with your decision to render your home. That’s what we are here for. To help you, as a valued customer make sure they are getting the best service. We can help you with any project and can work with you on anything you like for your home. 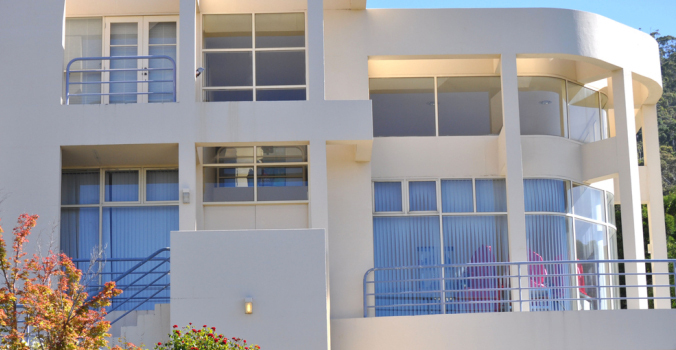 In fact, we are confident that we can make your home look great with our rendering service. 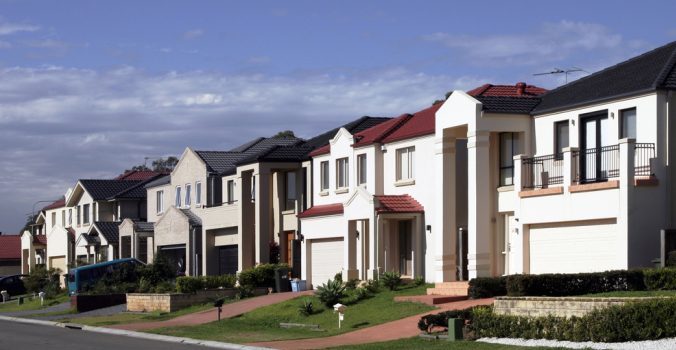 Let us help you by making sure you get the best rendering service in Sydney. 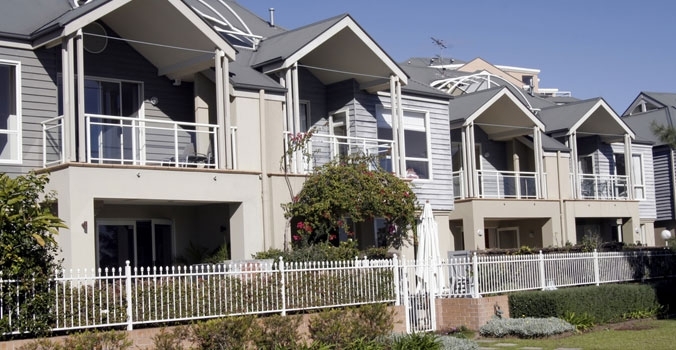 To find out more about cement and house rendering Randwick call us today to get a free quote for your project on 1300 367 422.